This double wall socket is the ultimate in long term Concealed recording devices. The fully functioning mains powered double wall socket conceals a ingenious voice activated digital recording system. 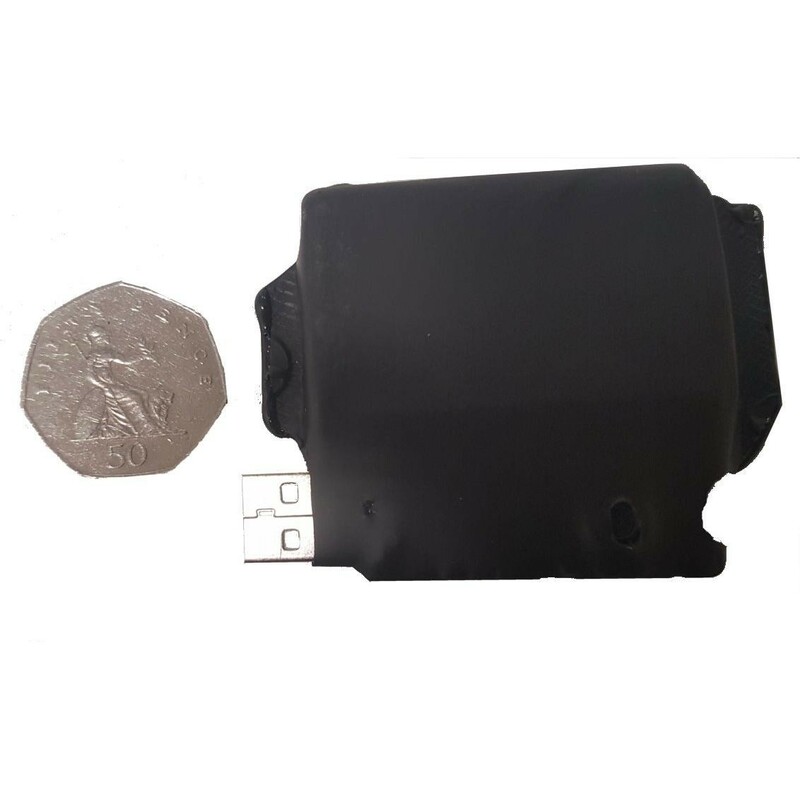 The unit can be used as a fully functioning wall socket allowing 2 plugs to be inserted while still functioning as a mains powered Concealed recording device. The internal recording mechanism is not visible even under close examination. The recorder uses a micro SD card to store the recordings on, it can take up to a 32 GB micro SD card which will give it up to a massive 24 days of recording time. The voice activation feature extends this period even further as the device does not record when the area is silent. To play back the recordings simply remove the micro SD card and insert the card into you computers card reader normally built into modern laptops and PC’s, or an external reader can be purchased separately. 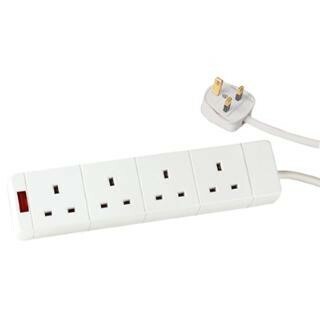 This mains extension lead is the ultimate in long term hidden recording devices. The fully functioning mains powered 4-way extension lead conceals a ingenious voice activated digital recording system. This is a standard PIR alarm sensor case with a HD pinhole lens WIFI concealed security camera. This clever concealed camera product code PIRRW can be viewed remotely in real time from a Smart Phone, iphone or android using the free apps which allow you to view multiple cameras. This standard USB type charger product code UCC can be found in many homes and business premises. The difference with this one is it contains a HD 720P Concealed Security pinhole Surveillance camera fitted to the front fascia of the charger. 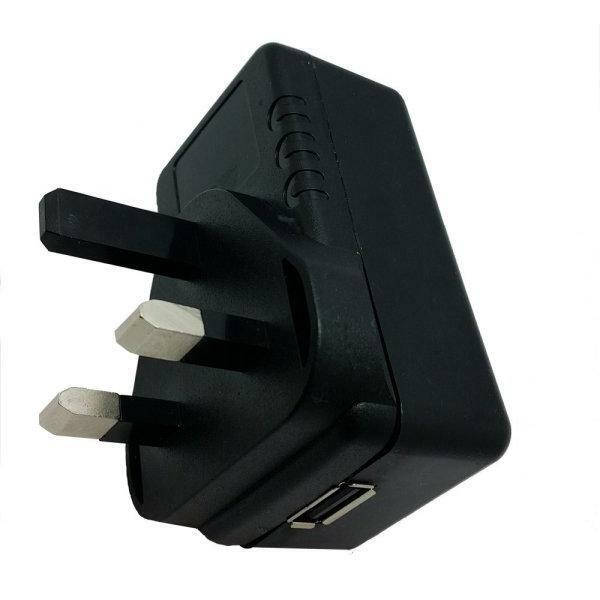 Once plugged into the mains this USB charger will automatically start recording full colour HD video footage to an internal Micro SD card.